Tell us about your career since graduating from Point Park. Right after graduation, I made the big move to New York City. I started taking classes, auditioning a lot, and landed my first professional job as a principal dancer on Viking Ocean Cruise Line. After six months at sea, I performed in a Christmas Show at Busch Gardens, and later that year got hired to perform as an ensemble member/ understudy part in Grease on Royal Caribbean Cruise Line. 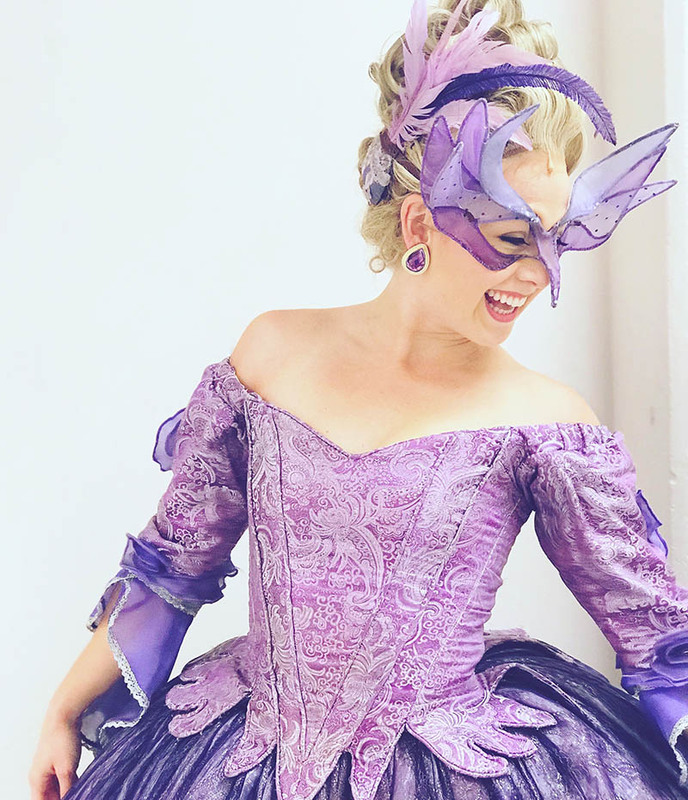 How did you land your current role in Cinderella? While I was still performing on the cruise ship, I kept seeing audition posts for the Cinderella tour, but was not able to get an appointment because I kept responding too late to the posts. Luckily, my manager, Gregg Baker, was able to get me an appointment a week after I disembarked from my ship. After about nine days of callbacks, I got the call that they would like me to be in the ensemble of the show! It has been an exhausting and amazing experience. Because of my experience on ships, I was use to the travel. The show is so magical and it is such a joy performing in the ball every night. I am also very fortunate that I am in a cast with so many wonderful, kind and talented performers. Performing every night can be incredibly draining, but I have found ways to keep my body and mind healthy. The dance faculty are the ones who really prepared me for the experience. They push their students to reach their fullest potential and never settle for mediocrity. They helped me strengthen not only my technique, but also my artistry. In this industry, there are a lot of very technically strong dancers. But you have to find what makes you stand out from the rest of the incredibly talented performers who want it just as bad as you do. My favorite Point Park memories would have to be the shows I got to perform in. It was during those long nights of rehearsals where I have made some of my best friends who I am still in contact with now! Point Park shaped me into the performer I am today. The school provided me with all the tools I needed to become a professional performer. I am forever grateful for everyone who helped me achieve my dreams.